Quaint cobblestone streets and lively open air restaurants help deliver history and energy to its visitors. 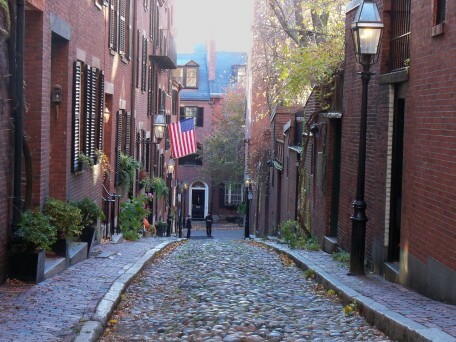 The Old North Church (one light shone as the British came by land) and Paul Revere’s home are some of its attractions along the Freedom Trail. 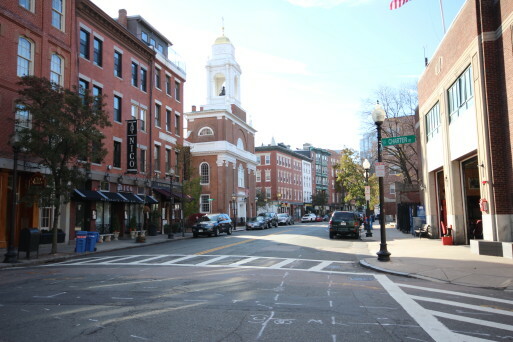 The North End has been the home for generations of Italians, and over the recent decades a welcomed residence for many new city dwellers including first time buyers and empty nesters. 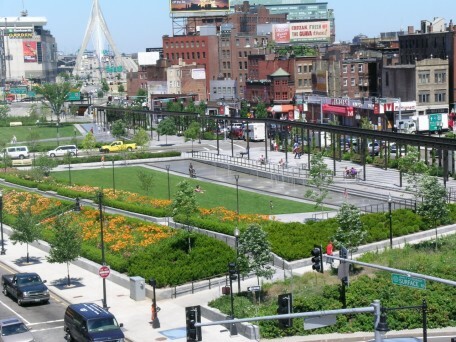 Abutting the waterfront, Faneuil Hall and the financial district, access to the ocean and to downtown is a breeze. A visit can enliven the senses and stir the passions…Mama Mia! 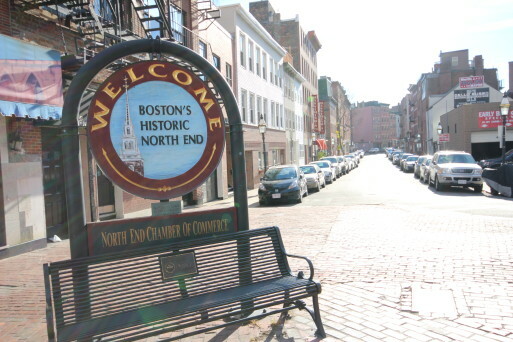 Would you like to receive instant email updates of new listings in North End, as they come on the market?